Home News	‘Wonder Woman 2’: Cast, Release date and more! Let’s be honest; Wonder Woman is one of the highest grossing films of DC (under the supervision and guidance of Patty Jenkins). In all honesty, Wonder Woman made me like DC movies again. After the whole Suicide Squad and Batman V Superman debacle, it was a welcome change. The film’s success boosted DC’s confidence, and they have now set the release date for the next Wonder Woman film, to next November! Truth be told, we don’t know much about the upcoming film. All we know is that it’s set in the 80’s and that Diana (Gal Gadot) will take part in the Cold War. 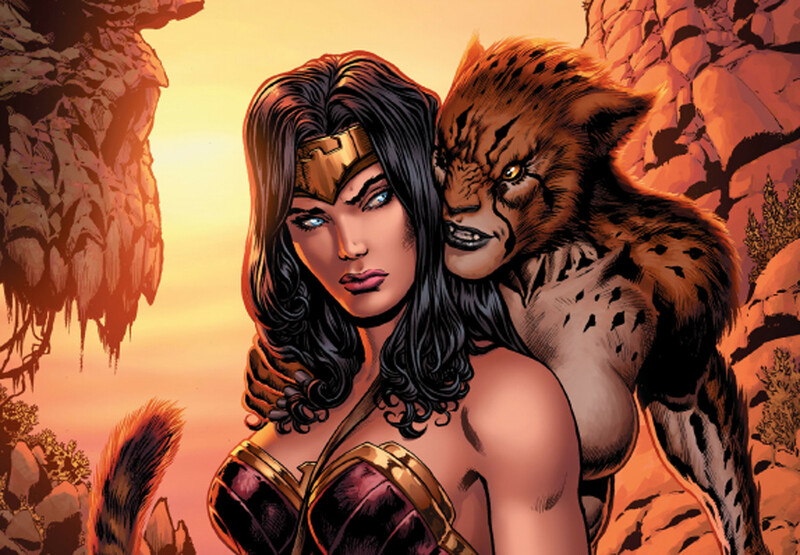 We also know, that one of the main villains Diana will cross path with, will be Cheetah, portrayed by Kristen Wiig. Cheetah (aka Dr. Barbara Minerva) who gained her powers from the Plant God Urzkartaga, is Diana’s archnemesis in the comics. So excited to receive the most thrilling news! Yes! It’s true! So incredibly lucky to welcome the sensensionally talented Kristen Wig to our Wonder Woman family. Can’t wait to finally work with one of my favorites. And so excited for what we have planned. Moreover, it has also been confirmed that the costume design for Gal Gadot is going to be altered for the new movie. We don’t know much about it yet, but there have been many speculations about it. The most recent one is that Diana will have a “battle gear” of sorts. In a tweet that was later taken down, journalist Daniel Eliesen made a brief description of the new suit he saw. Cheetah was literally a tease image based on what they want it to look like. Hard to explain but probably what you think, for WW it’s a battle gear, pretty cool. Many fans hope to see an exact replica of the armor she used whilst fighting Cheetah in the comics! I guess we will have to wait and see. And last but not least, both Patty Jenkins and executive producer Geoff Johns shared the same cryptic post on June 1st. The post finally reveals the timeline in which the movie will be set, and opens up so many possibilities for Diana’s future! Wonder Woman 2, starts filming this summer and hits theaters November 1st, 2019! In the meantime, why not rewatch the first film? What do you think will happen in Wonder Woman 2? Are you as excited as we are? Let us know in the comments! Bookworm, gamer, writer, dancer... eh, something in between.